Ruta Sepetys burst onto the publishing scene with the release of her historical fiction book Between Shades of Gray (Philomel Books, 2011). It went on to receive more than 50 literary honors worldwide and to become an international bestseller. 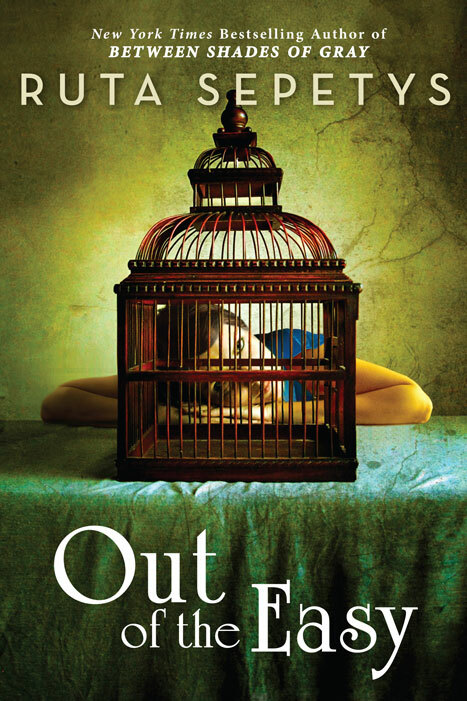 Her next book, Out of the Easy (Philomel Books, 2013), also skyrocketed on the New York Times bestseller list and, like its predecessor, was a Carnegie Medal nominee. 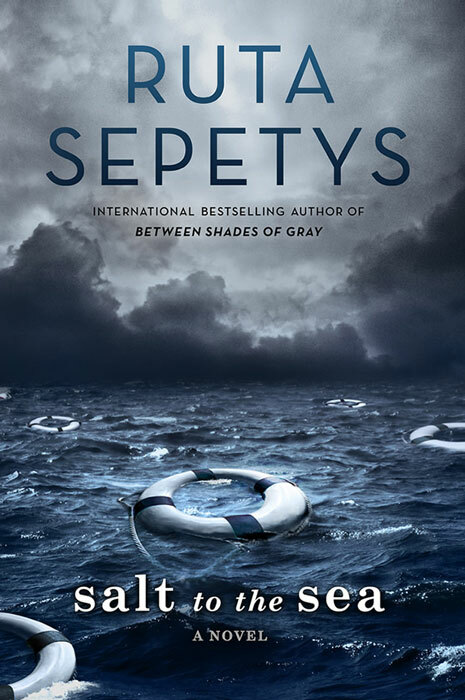 Sepetys’ latest work, Salt to the Sea (Philomel Books, 2016), debuted at number two on the New York Times bestseller list. Here, Sepetys shares with Mackin a bit about her writing journey. Ruta Sepetys, your historical fiction is devoured by young people and adults. When did you start writing? I wrote my first book in third grade—an irreverent novella called The Adventures of Betsy. My teacher, Mrs. Zimmer, allowed me to read chapters aloud to the class. That was so generous! She gave me the gift of creative courage. I also had a high school creative writing teacher who encouraged me and felt I should pursue humor writing. Of course now that suggestion sounds strange because my historical novels are far from humorous. Let’s just say that Betsy won’t ever make it out of my attic. What is it about historical fiction that appeals to you? Writing historical fiction is like being a detective and that appeals to me. I enjoy uncovering secrets, hidden facts, and hidden heroes. Do you believe historical fiction has a place in schools or is it better suited for recreational reading? Yes, I absolutely believe historical fiction has a place in schools. Through characters and story, historical statistics become human and suddenly we care for people we’ve never met, we can find their country on a map, and then—the history matters. Through historical fiction we give voice to those who will never have a chance to tell their story. That’s what keeps me writing! Though you have a countless number of fans worldwide, there are those who feel that you tie up your stories too nicely—that you don’t leave room for the reader to consider what-if possibilities. How do you respond to your critics? Reviews are the personal opinions of readers and I absolutely respect that. Every reader interprets a story in their own unique way. Some might love an ending, some might hate it—and they’re all justified! Speaking of open versus closed endings, Joana from Between Shades of Gray not only reappears in Salt to the Sea, but takes on a leading role. Did you know she needed to tell her story when you were writing Shades? 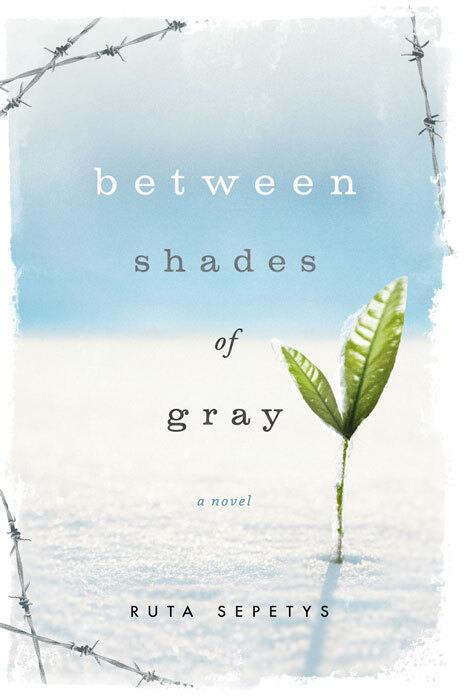 As you mentioned, Joana was a character from Between Shades of Gray. It was only once I began plotting Salt to the Sea that I realized I could thread her into the story. And I was so excited when I made that realization because it allowed me to revisit Lina and the characters from my first book. Ruta Sepetys (Rūta Šepetys) is an internationally acclaimed author of historical fiction published in more than 50 countries and 36 languages. Sepetys is considered a “crossover” novelist as her books are read by both students and adults worldwide. Her novels Between Shades of Gray and Out of the Easy are both New York Times bestsellers, international bestsellers, and Carnegie Medal nominees. Salt to the Sea, her latest novel, was an instant bestseller and debuted at #2 on the New York Times list. 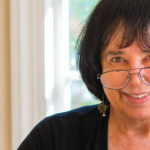 Her books have won or been shortlisted for over 40 book prizes, are included on over 20 state reading lists, and have been selected for several all-city reading programs. Sepetys is the daughter of a Lithuanian refugee. Born in Michigan, she was raised in a family of artists, readers, and music lovers. She attended college to study opera, but instead graduated with a degree in International Finance. Prior to publishing her first novel, she spent 20 years in the music industry helping artists and songwriters distill story through song. Sepetys is the first American crossover novelist to address both European Parliament and the Library of Congress. She was awarded The Rockefeller Foundation’s prestigious Bellagio Resident Fellowship for Salt to the Sea. Sepetys was also bestowed the Cross of the Knight of the Order by the President of Lithuania for her contributions to education and memory preservation. She is intensely proud to be Lithuanian, even if that means she has a name no one can pronounce. Sepetys lives in a treehouse in the hills of Tennessee. I’m sure you have been revisiting Lina and company even more with the film adaptation of Between Shades of Gray. What was your role in the movie and how did you feel about releasing your work to be interpreted by others? Some authors are reluctant to option their novels for film. I understand that. But in this case, I wrote the book but it’s not my story. The story belongs to history, to Lithuania. I want the largest possible audience to learn of the 50 years of occupation that Lithuanians endured. I’ve been incredibly fortunate to be involved in the film adaptation, Ashes in the Snow. The screenwriter discussed his early drafts with me, the director shared audition tapes, and I had dinner with the lead actors before filming even began. The movie is scheduled for the film festival circuit in early 2017 and we are hoping for release in fall of 2017. So far you have written three books set during the 1940s/1950s that feature real life wrapped in fiction. What can we expect to see from you next? Will you revisit the themes that filled your previous novels? Yes. I’m inspired by themes of identity, courage, and survival. Thankfully, history is rich with stories that contain those elements. I’m currently working on a historical novel set in 1950s Spain during the dictatorship of Francisco Franco. The research has been fascinating! Before we wrap up our conversation, I must ask about your home. You live in a treehouse in Tennessee? What does that mean? The idea conjures images of backyard forts! Thanks for asking! My husband and I bought a house at the top of a hill and rebuilt it up into the trees. It feels like a traditional house inside but the walls are glass so we are surrounded by trees in every room. You can see a picture of the treehouse on my website. Just go to the About page. 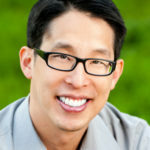 There’s a photo in the FAQ section. Finally, do you respond to fan mail? What is the best way for readers to contact you?